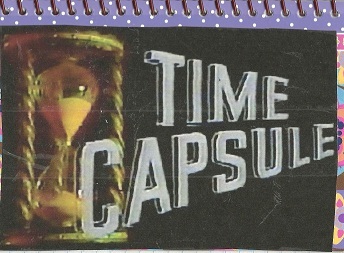 Pretend this journal is our time capsule for our great, great, great, great granchildren. What would you put in it? Anything goes! Use as many pages as you want. Do not alter anyone else’s contributions. Relist within two weeks, only relist within BookMooch. When full, return to DRWS. 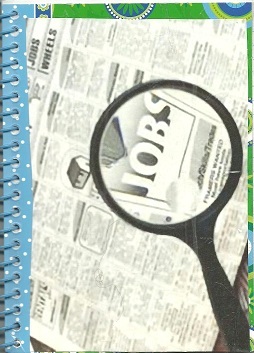 This journal is all about jobs – your first, last, current, favorite, worst, job titles, licenses, certifications, education. Places. Bosses. Anything that has to do with your jobs. Use as many pages as you want. 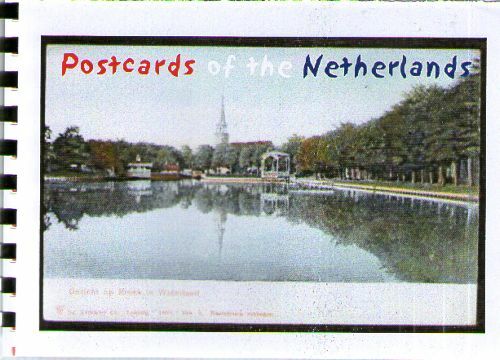 This is a journal of Postcards of the Netherlands. They were amongst a box of some 60 years of postcards collected by members of my family. You can write, draw or comment on any of the postcards. Use the page facing the postcard. There are a few blank spaces where you may insert a postcard of your own too. From time to time I will mooch it back. 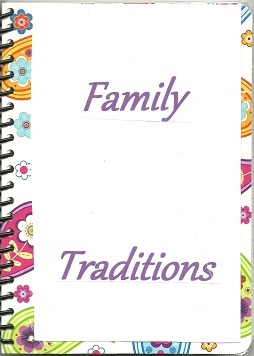 What family traditions do you have? Did you start them? Or did someone else? Have some stopped because a family member passed away? Have you started a new one? Include stories, pictures, whatever. Use as many pages as you want. Do not alter anyone else’s contributions. Relist within two weeks, relist only on BookMooch. When full, return to DRWS. 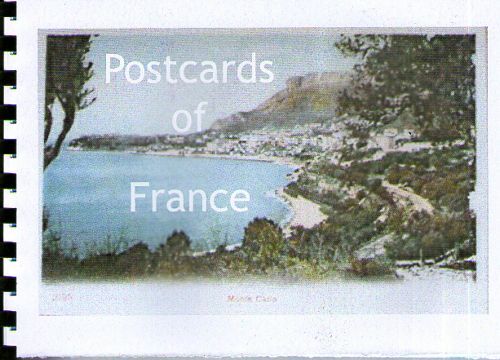 This is a journal of Postcards of France. They were amongst a box of some 60 years of postcards collected by members of my family. You can write, draw or comment on any of the postcards. Use the page facing the postcard. There are a few blank spaces where you may insert a postcard of your own too. From time to time I will mooch it back. 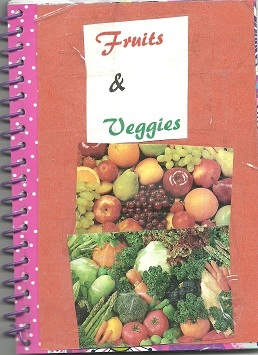 This journal is for your favorite, least favorite, pictures or drawings of, recipes for, stories of – fruits & vegetables. 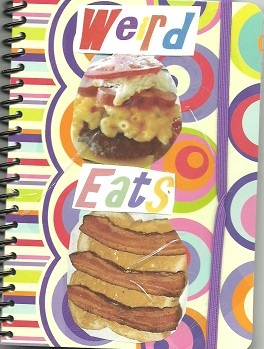 Use as many pages as you need, do not alter anyone else’s contributions. Relist only in BookMooch & relist within 2 weeks. When full, return to DRWS.